Last week, the European Southern Observatory (ESO) teased news of an “unprecedented discovery.” Now, the organization has revealed that, for the first time ever, astronomers have observed both gravitational waves and light produced by the same event. Gravitational waves are ripples in spacetime that were first theorized by Albert Einstein about a century ago. Last year marked the first time we’ve been able to observe the phenomena, and so far, all the gravitational waves we’ve observed have been caused by particularly intense events, such as the merging of neutron stars. This type of merger has also been considered the most likely cause of short gamma ray bursts, cosmic explosions that emit massive amounts of light. On August 17, 2017, the Laser Interferometer Gravitational-Wave Observatory (LIGO) caught evidence of gravitational waves passing over Earth — only the fifth time such a detection has been made. Just two seconds later, both NASA’s Fermi Gamma-ray Space Telescope and the ESA’s International Gamma Ray Astrophysics Laboratory detected a short gamma-ray burst in a similar region of the sky. This quick succession led the researchers to believe the gravitational waves and light were caused by a single event. Scientists have long suspected that the merger of two neutron stars would be followed by a kilonova, an explosive occurrence some 1,000 times brighter than a standard nova. They speculated that the near-simultaneous observations of gravitational waves and a gamma ray burst could indicate that such an event was taking place, and subsequent study by ESO facilities indicates that this was the case: a kilonova had finally been observed. No single facility was responsible for this breakthrough discovery — it was truly a collaborative effort. A large swathe of sky containing millions of stars needed to be monitored after the initial detection of the gravitational waves and light, so a host of different facilities were called into action. Paranal Observatory’s Visible and Infrared Survey Telescope and VLT Survey Telescope, La Silla Observatory’s Rapid Eye Mount telescope, Las Cumbres Observatory’s LCO 0.4-meter telescope, and Cerro Tololo Inter-American Observatory’s Dark Energy Camera were all used to observe further developments. 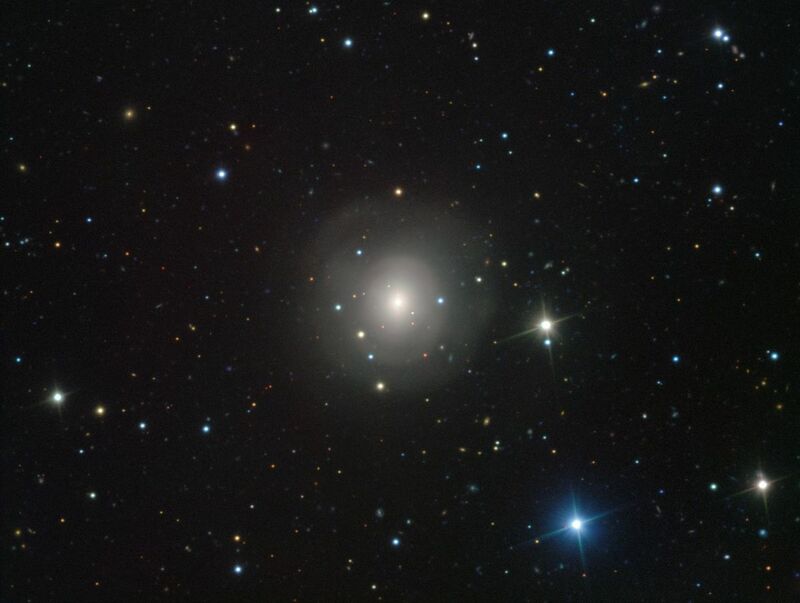 The Swope 1-meter telescope at Cerro Las Campanas was the first to spot a new point of light appearing close to the lenticular galaxy designated NGC 4993. This point of light was monitored by the Pan-STARRS telescope and the Subaru telescope in Hawaii overnight. 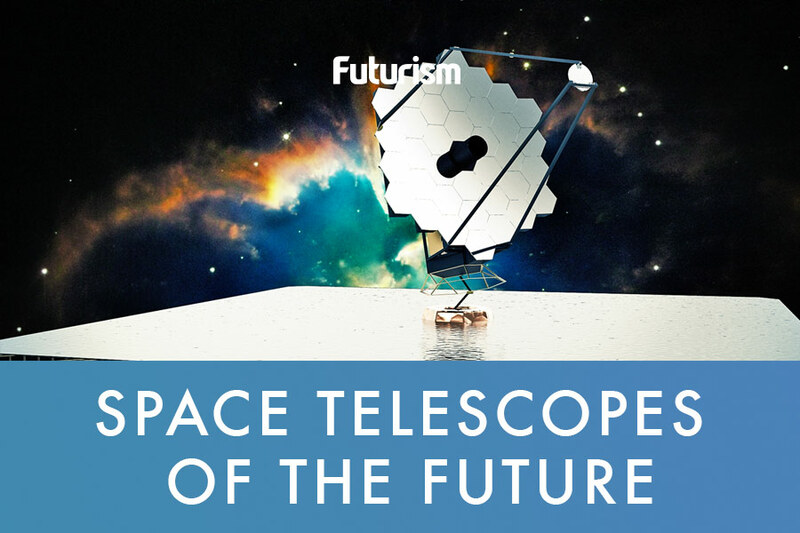 Even more observatories and telescopes would study the event over the following couple of weeks.